You’ve never seen anything like this before. 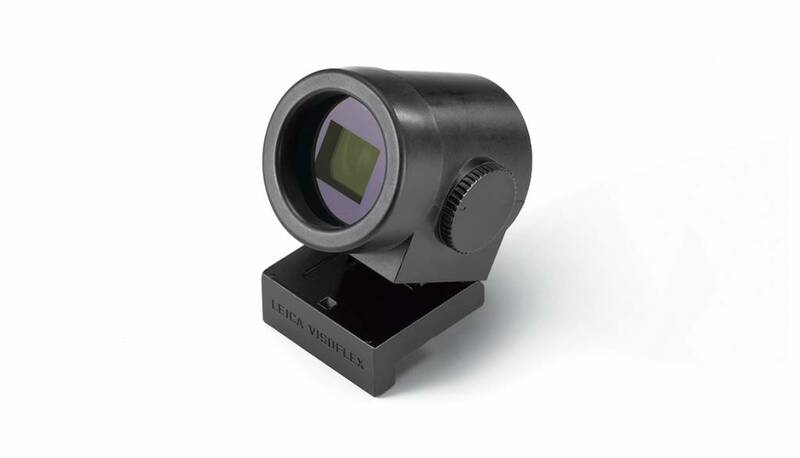 The Visoflex (Typ 020) high-resolution electronic accessory viewfinder offers even more creative freedom and convenience. 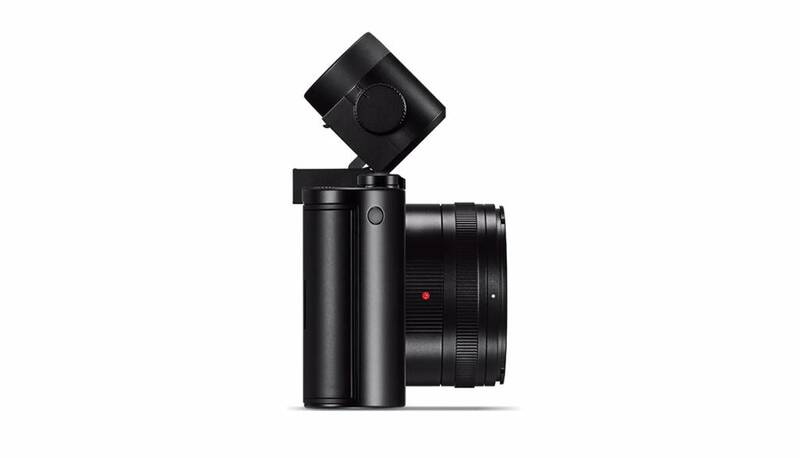 Its tilt-and-swivel function lets you shoot from unusual angles and opens up entirely new perspectives. This makes it so easy to expand your creative scope. A sensor detects the user’s eye. A look through the viewfinder turns off the camera display. As soon as you take it from your eye, the display comes back to life.